1748 — The Fountain of Love. Oil on Canvas. Rococo style. 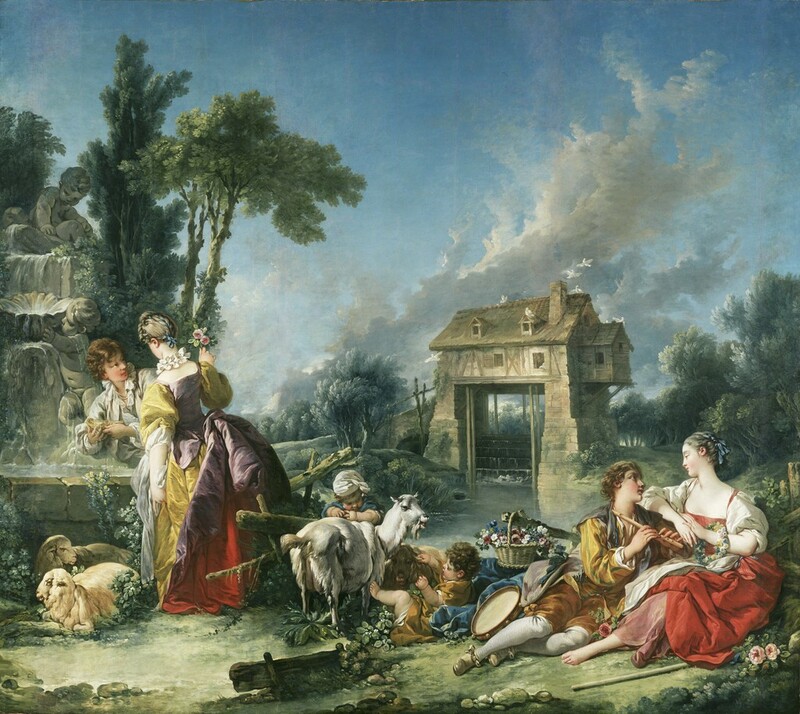 Francois Boucher (1703-1770). The Getty Center, Los Angeles, California, USA. 1896 — He Loves Me, He Loves Me Not. Oil on Canvas. Neoclassicism style. 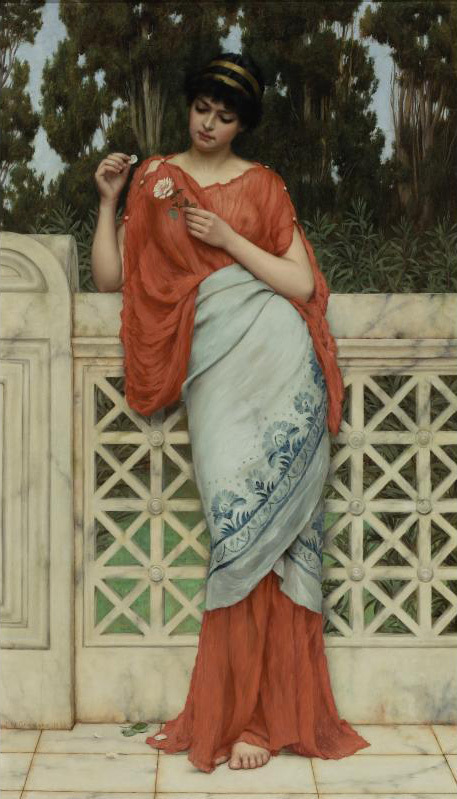 John William Godward (1861 – 1922). Private collection. From TED, today’s video looks at the stimuli reactions measured by Pavlov in the early 20th century and applies the theory and reasoning to humans. See how we all have Pavlovian type reactions to parents, romantic interests, and food. 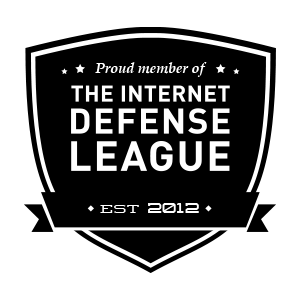 All videos are owned by their respective YouTube channels and users and are embedded here for your benefit to use in class in compliance with the appropriate copyright provisions.